Made only with whole single origin Ecuador cocoa beans, of an intense and fruity flavour, and sugar. 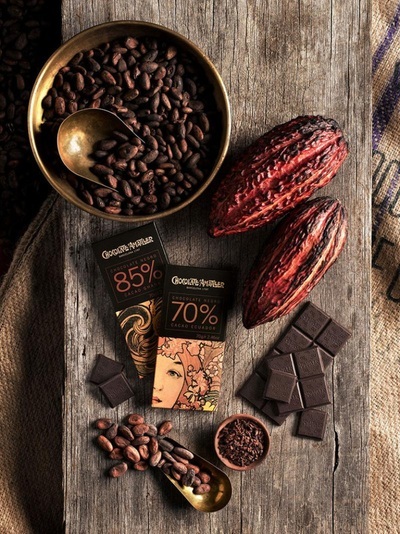 Specially suitable for those who value 100% natural cocoa flavour. 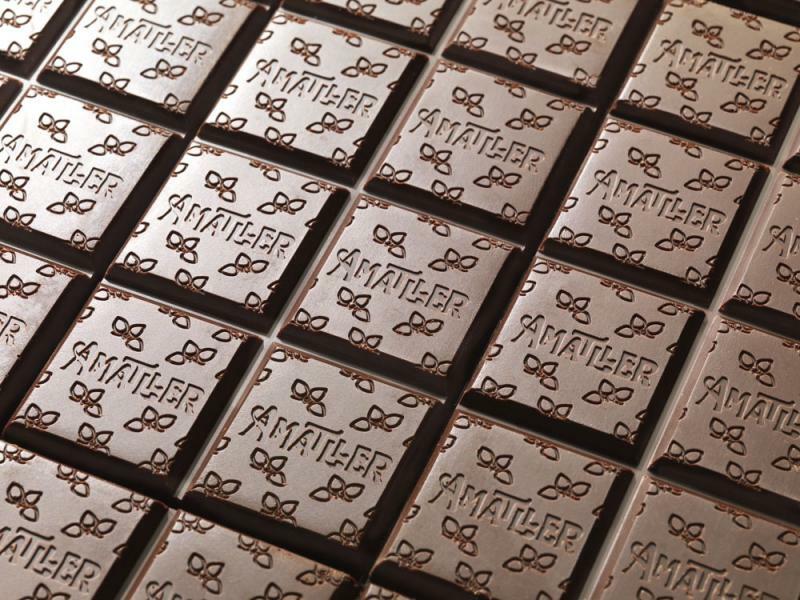 These handcrafted chocolate bars will convince you that chocolatiers have not forgotten their art. Only the purest ingredients and finest grade cocoa find their way into these petite works of art. 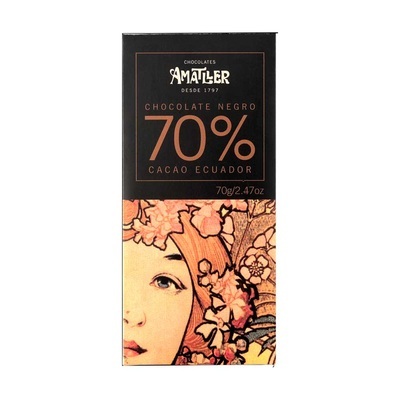 You won’t want to tear the wrapping, the paintings on the wrappers are as delicious as the chocolate.